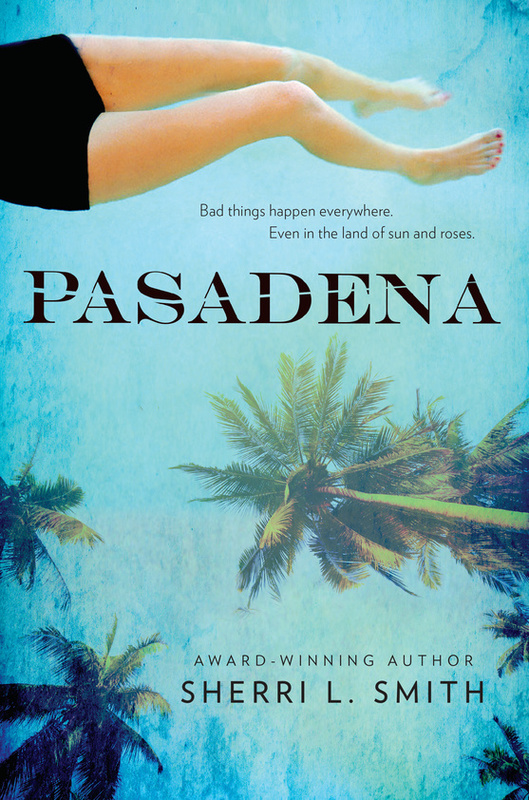 In which we showcase the cover for Sherri L Smith’s upcoming new book, Pasadena. Today we are thrilled to unveil the cover and synopsis for Pasadena by Sherri L Smith along with a few words about the novel from the author. When Jude’s best friend is found dead in a swimming pool, her family calls it an accident. Her friends call it suicide. But Jude calls it what it is: Murder. And someone has to pay. In a homage to the great noir stories of Los Angeles, award-winning author Sherri L. Smith’s Pasadena is a tale of love, damage and salvation set against the back drop of California’s City of Roses. Sherri L. Smith is the author of several award-winning novels for young adults, including the critically acclaimed Flygirl and Orleans, and the best-selling middle grade historical fantasy, The Toymaker’s Apprentice. She lives in the shadow of the City of Angels, with her face turned toward the sun. This is her first journey into noir. The thing about noir is, everyone is damaged. Redemption is the goal, because none of them have it. I studied noir in film school, and I’ve known my share of damaged people. So every day at lunch, I sat in the sun with a legal pad (and a tray of chicken nachos) and I wrote. Each day I would ask, “What would I do next?” And so the story unspooled. It’s dark and very different from my other work. It gives me butterflies just knowing it’s about to be revealed. The cover pegs the tone perfectly. 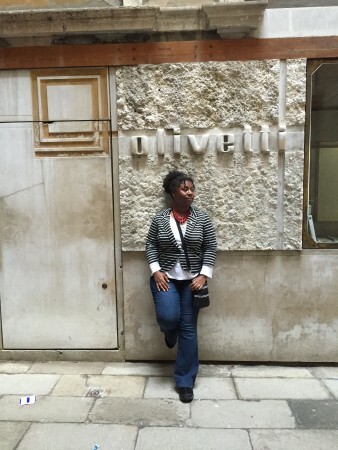 (My heartfelt thanks to Danielle Calotta!) I, for one, can’t wait to see what happens next. Pasadena is out in September 2016. SO FREAKIN’ EXCITED ABOUT THIS!!! !